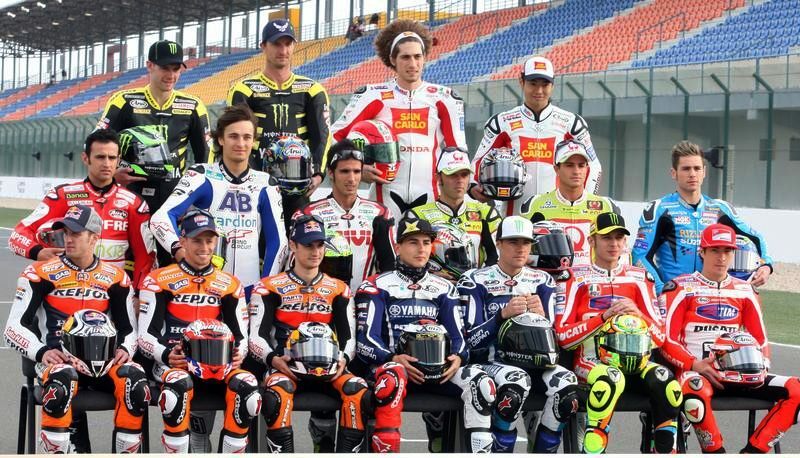 MotoGP 2012 list of riders | IAMABIKER - Everything Motorcycle! After the recently announced racing calendar for next season Dorna has now released a tentative list of riders who will compete in the upcoming season of MotoGP. MotoGP next season will include 21 riders and nine CRT teams. The number #1 goes to Casey Stoner, while Jorge Lorenzo will return to his old number #99. There are of course the new riders and teams who will compete this season, some familiar faces have changed teams, some have returned, and there are new riders who have not yet raced MotoGP race.